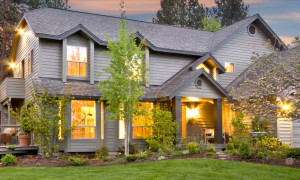 Your residential roof protects your biggest investment: your home. An ignored leak can only get worse and could result in interior damage or even mold or roof deck rot. 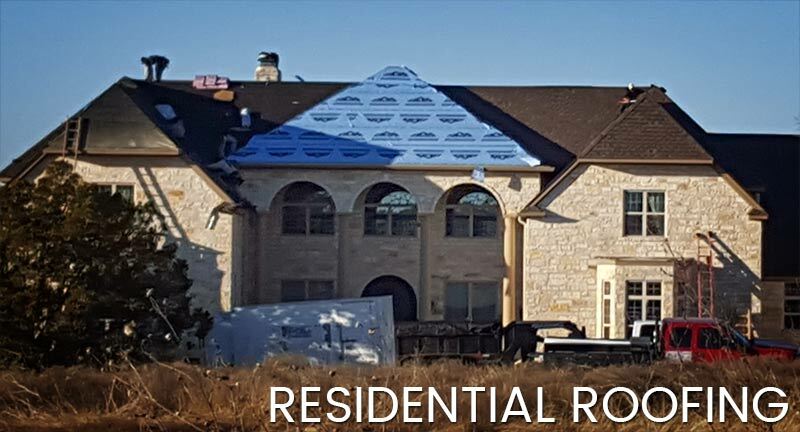 No matter your current roofing material, Stevan Buren Roofing can repair your leak, and if needed, give you the chance to start fresh with a new exterior look. 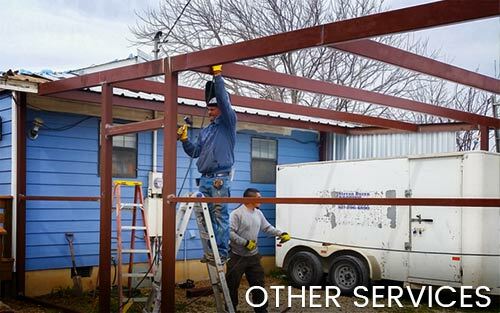 Insurance specialists are on staff to help you navigate any needed residential roofing claims. 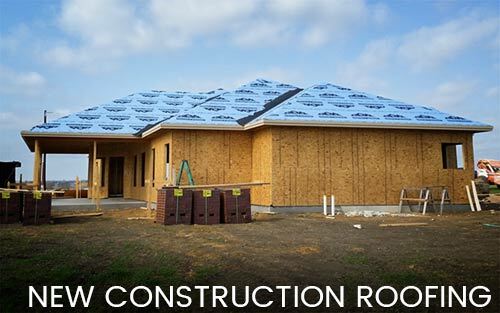 Composition shingles are the most common type of residential roofing material used in North America. Composition shingles can range from 25 years to a lifetime manufacturer’s warranty, and come in a variety of shapes and colors, including dimensional and architectural styles. Some are even engineered to be impact resistant– a real value in hail season! 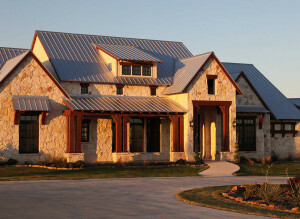 Please ask us how impact resistant shingles can help you save on your homeowner’s insurance. 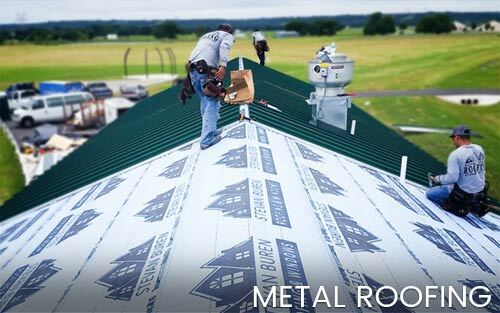 Specialty roofing, including tile, aluminum, slate, stone, coated steel, and more, are popular choices for homeowners who want a particular look, extra durability, or old world charm. Slate and tile roofs have been used for thousands of years for good reason. 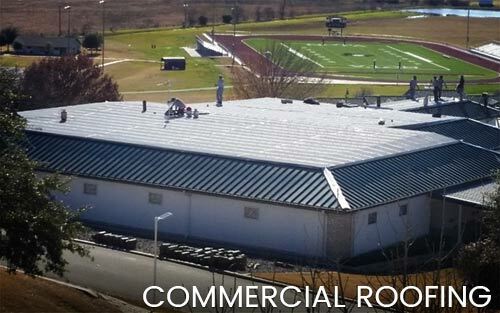 Let us explore how we can help you with a specialty roof! 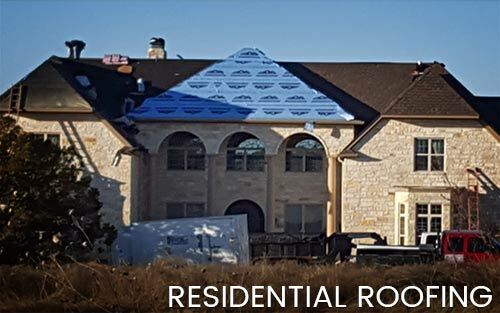 Call us at 817-558-6997 to set up a cost-free roof assessment.